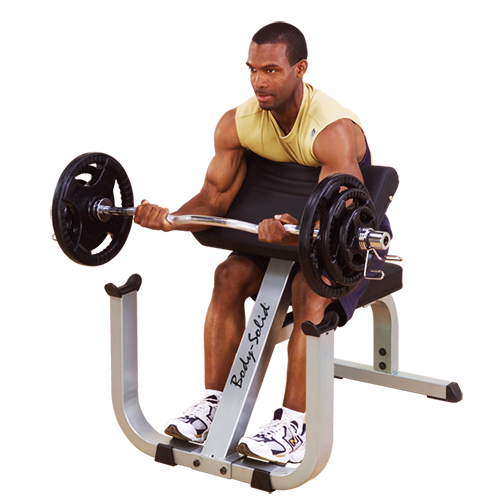 Set to a perfect 30 degree angle, the Preacher Curl positions the upper arm for maximum stretch and a full range of motion while eliminating elbow and lower back strain. 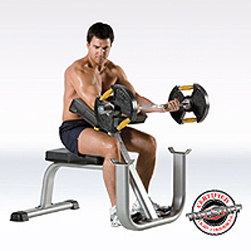 The Seated Arm Curl Bench offers ample contoured arm support and rubber-padded bar cradles, along with pull-pins with various height adjustments. 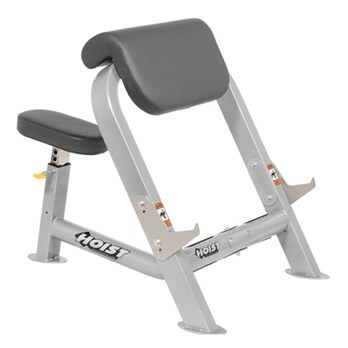 The Bicep/Tricep Bench is biomechanically engineered to easily switch from bicep to tricep positions, with a large arm support cushion for absolute comfort and precise muscle isolation. 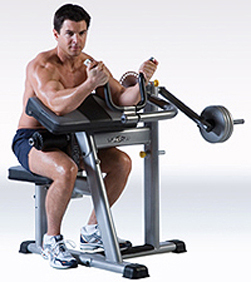 Rotating hand grips protect your hands and wrists while moving through a full range of arm motion. 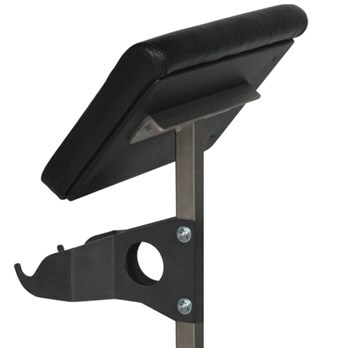 Solid seat and sturdy base. 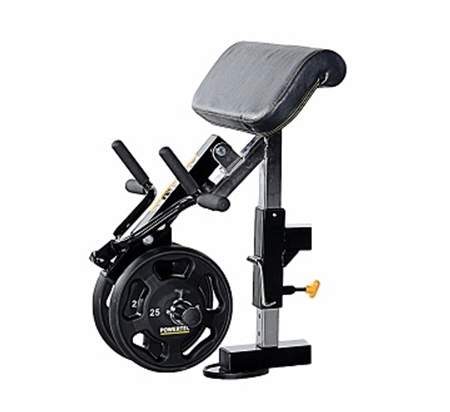 This simple preacher curl has eight adjustable seat positions and two built-in rack out tier positions.